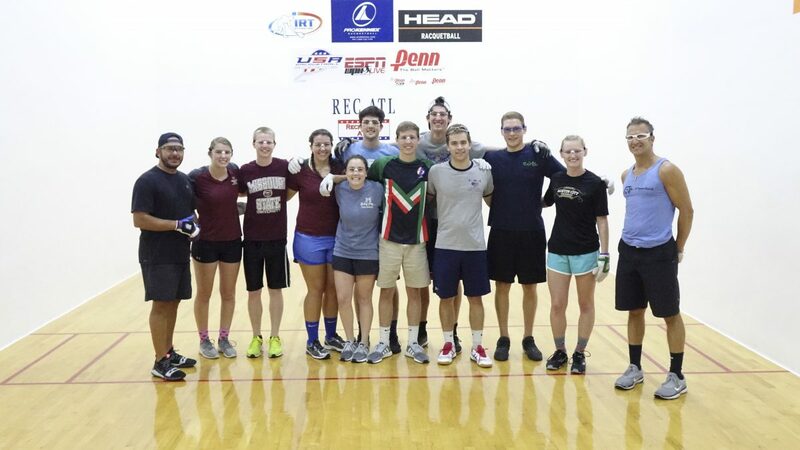 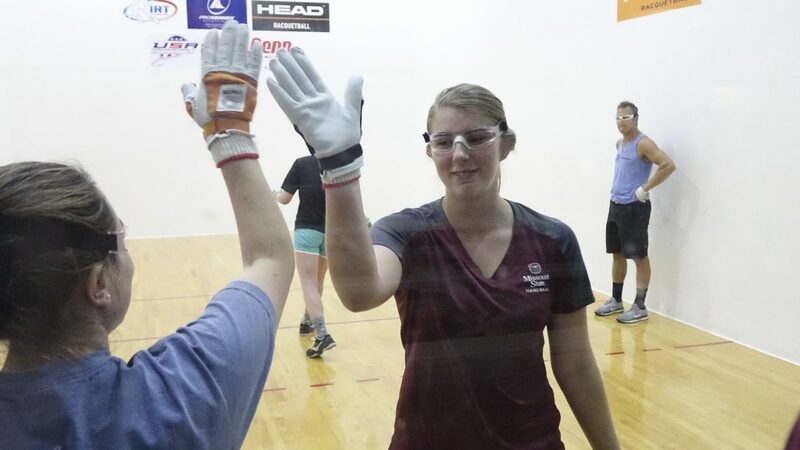 Atlanta, GA, WPH Press, 10/8/18- The Missouri State Handball team made the 14-hour drive from Springfield, MO to Atlanta, GA, packing 10 players into two cars to attend the R48 8’s first stop of the year at the R48 8 Ron Cook Peachtree Open. 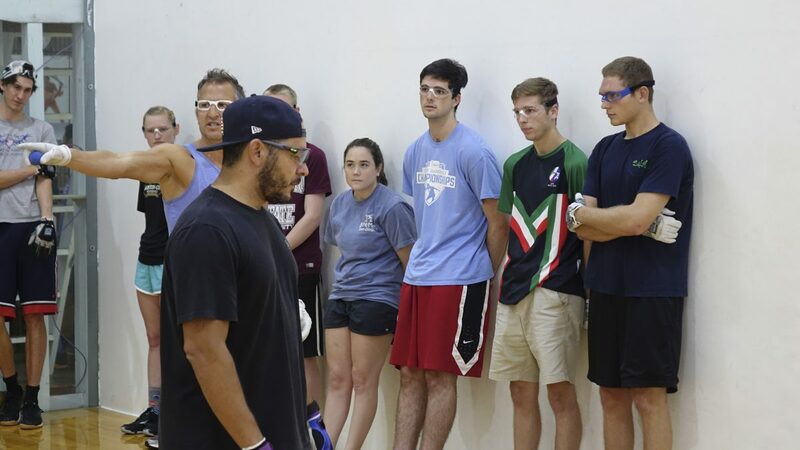 Within minutes of arriving at the event, the MO State handball team was treated to a JR WPH instructional handball clinic, led by Race 4 Eight pros David Fink and Marcos Chavez. 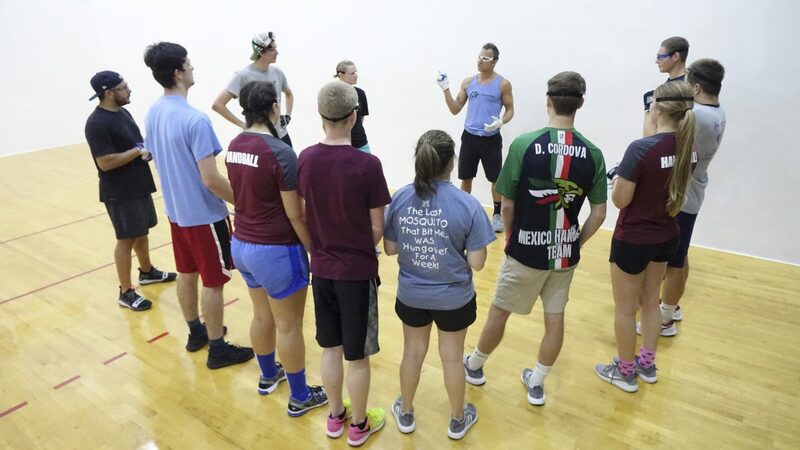 Fink and Chavez focused on the V Pass, the Power Serve, as well as handball conditioning exercises.